Ms. Nusrat Tania has joined International Maritime Academy (IMA) on February, 2012 and serving to date as a full-time employee. She has completed masters in Physics from Dhaka University 1st Division 1st.. 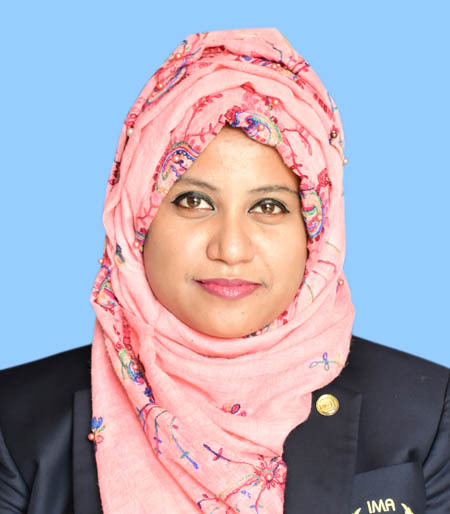 Her main responsibilities to teach pre-sea marine students using a systematic plan of lectures subject like Physics, Mathematics related with course curriculum of International Maritime Organization (IMO) and Bangladesh standard.